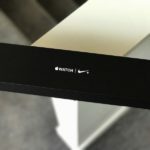 The now-discontinued Thunderbolt display appears to be the last external monitor that Apple will ever build, as remarks made to the press suggest that the company is exiting that market segment. 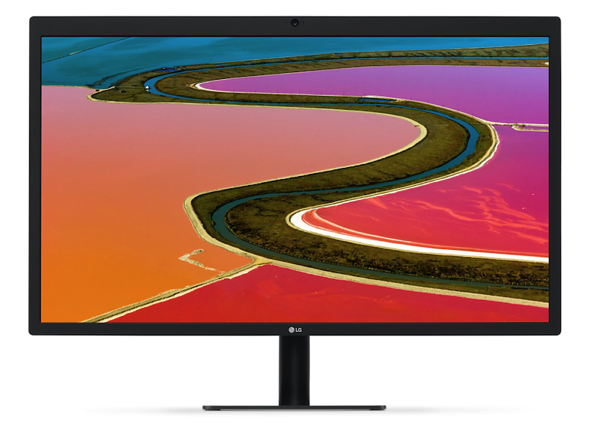 During Apple’s event on Thursday, the company featured a new monitor they made in conjunction with LG. The monitor uses a single Thunderbolt 3 cable for video and charging the connected MacBook Pro. However, the monitor does not have any Apple branding. Apple’s remarks were made to The Verge’s Nilay Patel, during the demonstration period after the event. However, it is not known what exactly was said to Patel at the event to make him come to this conclusion. The LG UltraFine 5K Display measures 27 inches, and supports resolutions up to 5120 by 2880, in the P3 “wide color” gamut. Three USB 3.1 generation 2 type-C ports adorn the back, and the monitor includes stereo speakers, a microphone, and a camera.